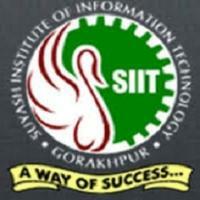 Suyash Institute of Information Technology was established at Gorakhpur (Uttar Pradesh). 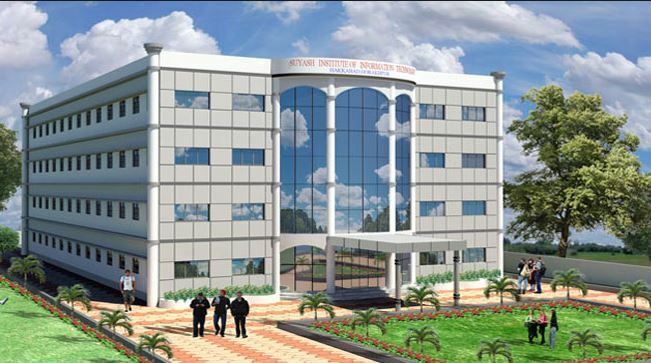 Suyash Institute of Information Technology is under the flagship of Smt. Rampati Seva Nyas Trust. It is affiliated to Gautam Buddh Technical University (GBTU) and approved by AICTE Ministry of HRD Govt. of India. 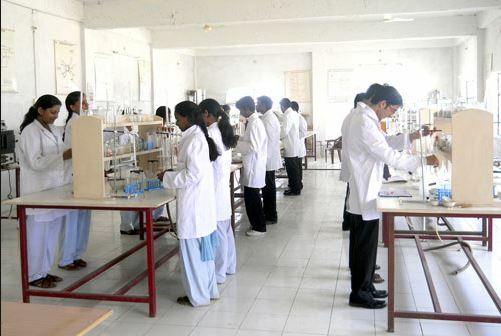 The maajor facilities are labs, library, hostel etc. Their vision is to develop the Institute as a centre of technical excellence to cater the present and future requirments of our developing society and to become the model and inspiration in the field of Engineering,Technology and Management. 1. Providing world-class technical education. 2. Inculcating the enterpreneurial competencies and behaviour of an achiever with an urge to excel and lead with confidence. 3. 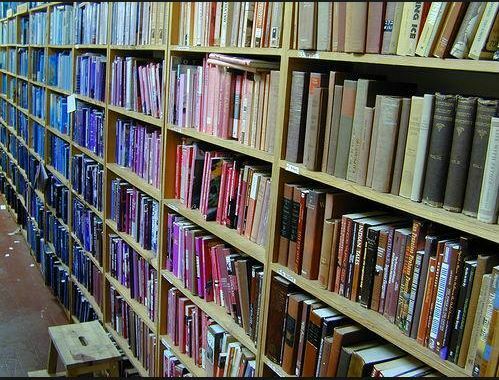 Developing human values and professional ethics which are humanistic and basis for wholesome life. 4. To attract the best faculty and train them to cater the emerging challenges by adopting the best human resource development policies. 5. To be a world-class technical Institution providing innovative and academic leadership. The institute was inaugurated by respected Ex. Chief Minister of Uttar Pradesh & Ex. Defense minister of India Sri Mulaym Singh Yadav Ji (Popularly known as Neta ji). who had praised in all respect. He advised also for beautiful plantation, which has completed now.